A classic. Way to go DQ, showin that Oreo McFlurry who’s boss. 5/5 strongly recommend. 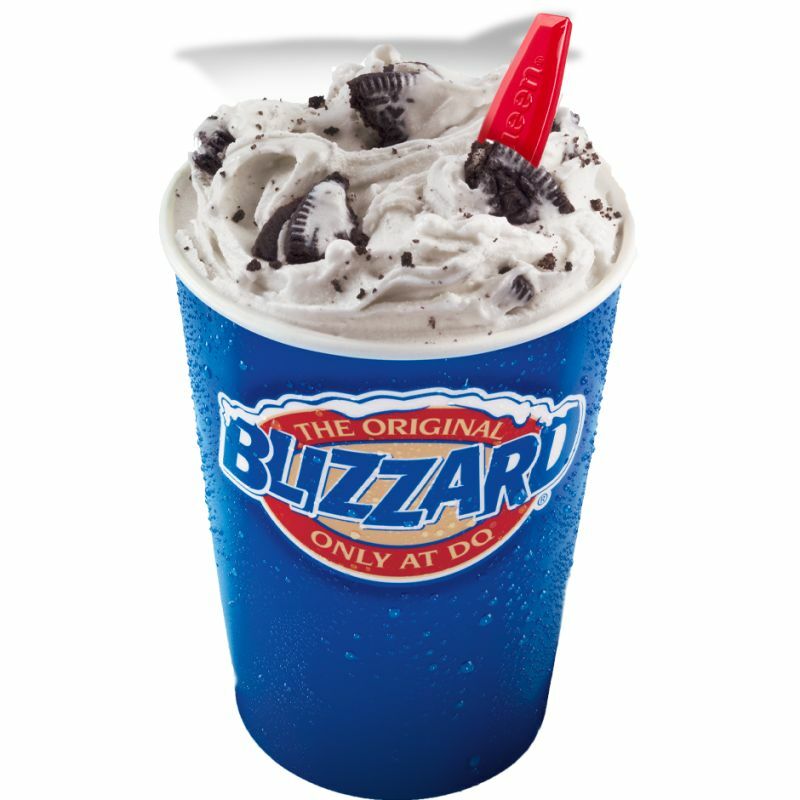 I believe the classic oreo blizzard pre-dates all other oreo dessert mashups. Cant go wrong with this trend setter!